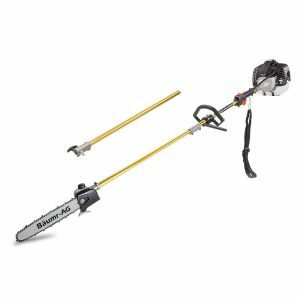 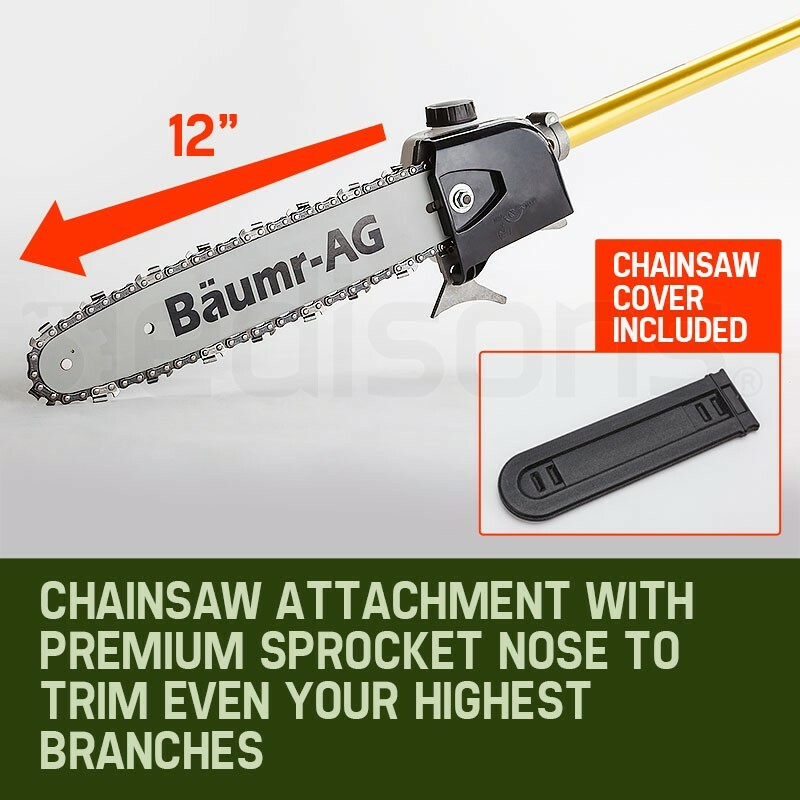 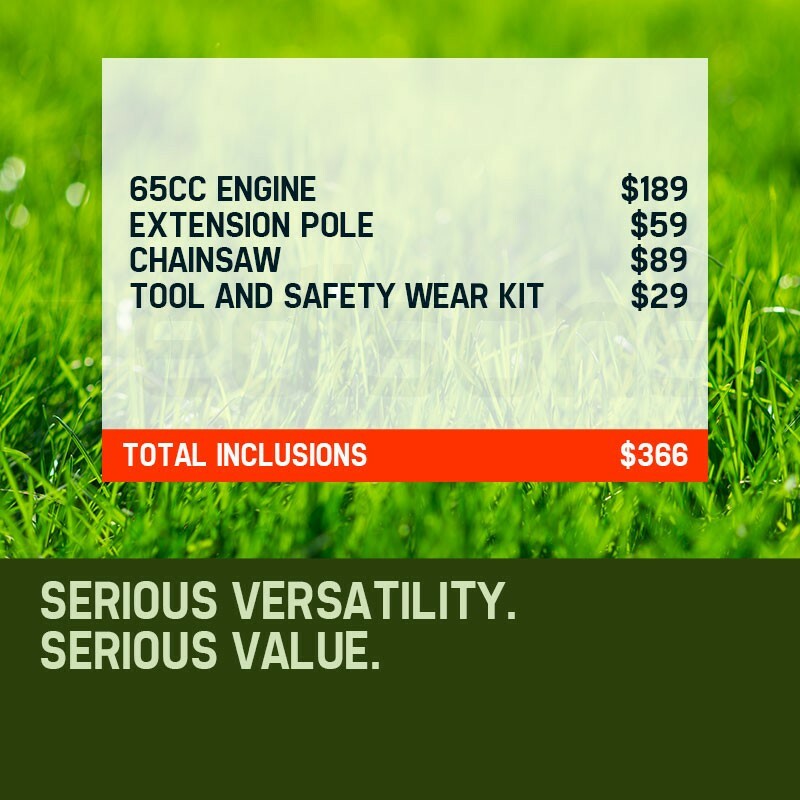 The Baumr-AG SMX100 65CC Pole Saw is a superior gardening machine. 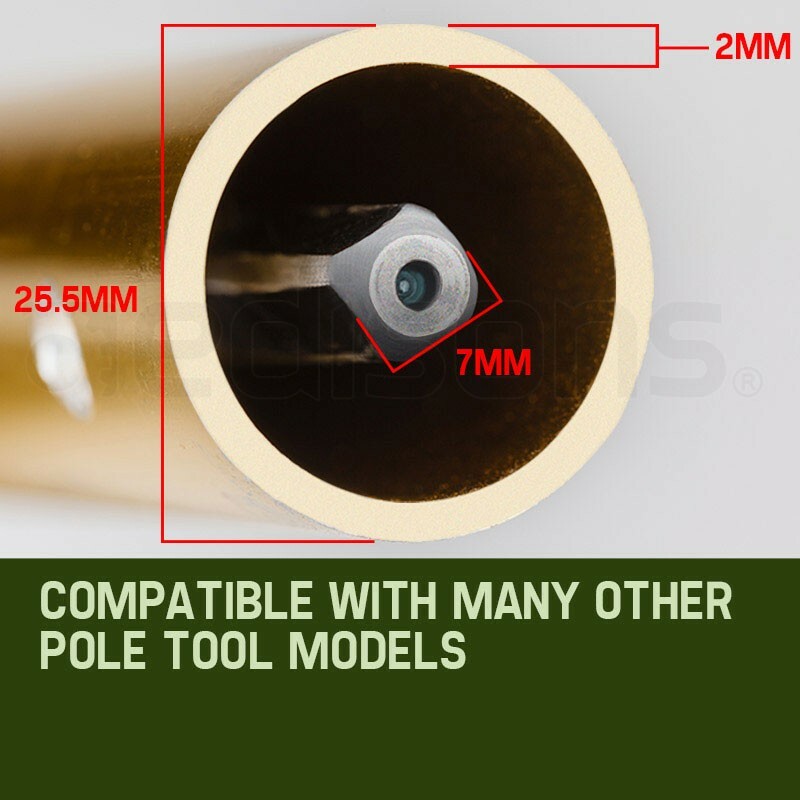 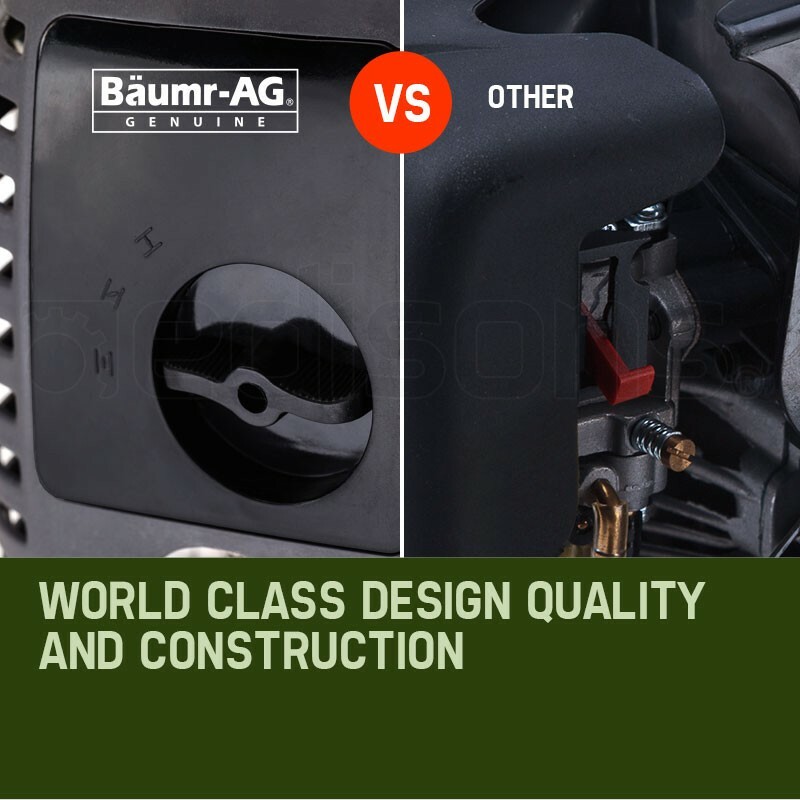 Utilizing premium anodized commercial alloy, your Baumr-AG features commercial grade quick connect coupling equipped with dual ball-bearing floating centers. 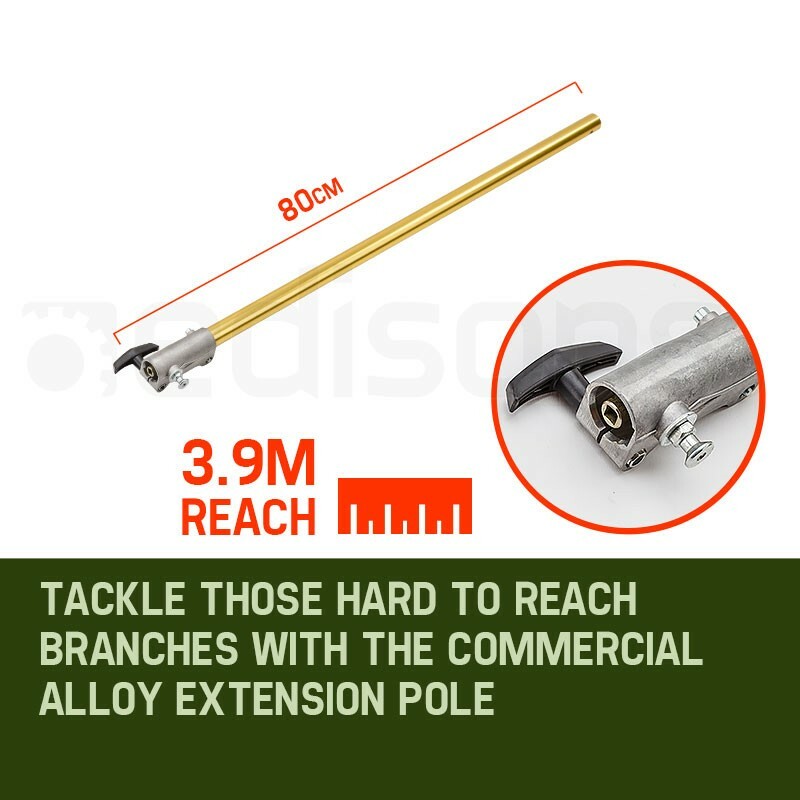 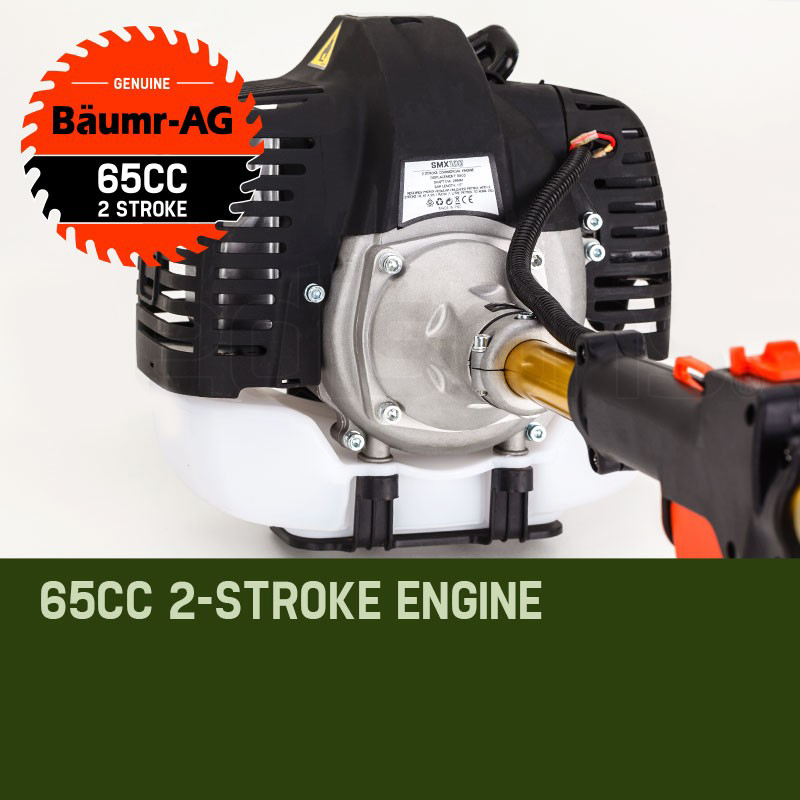 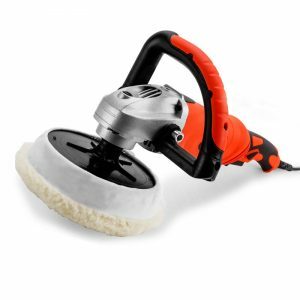 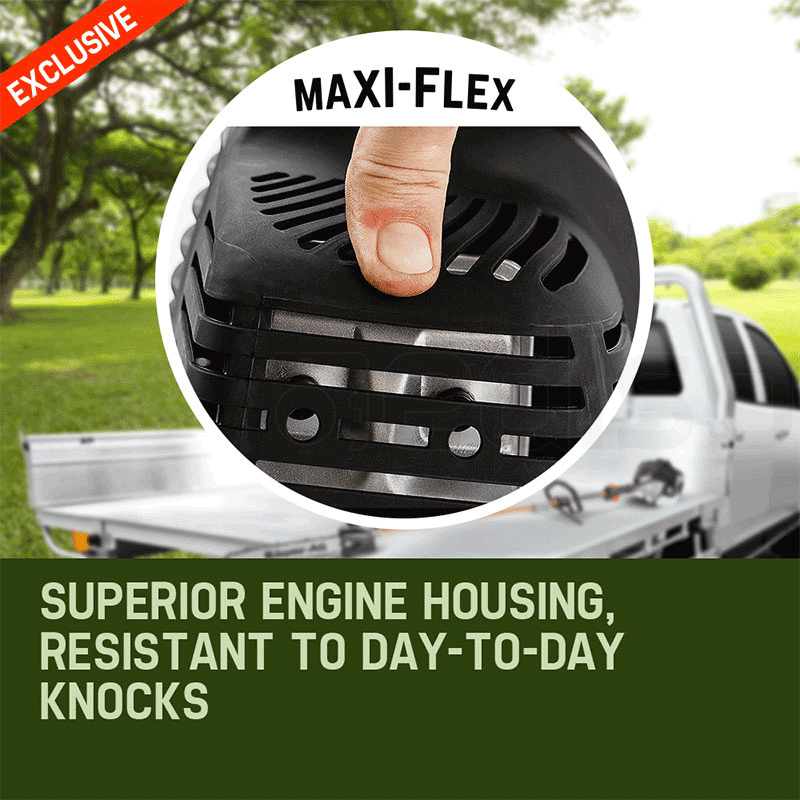 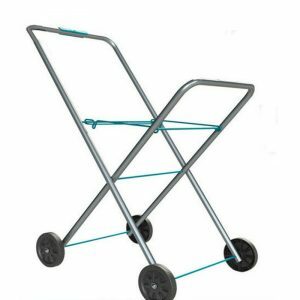 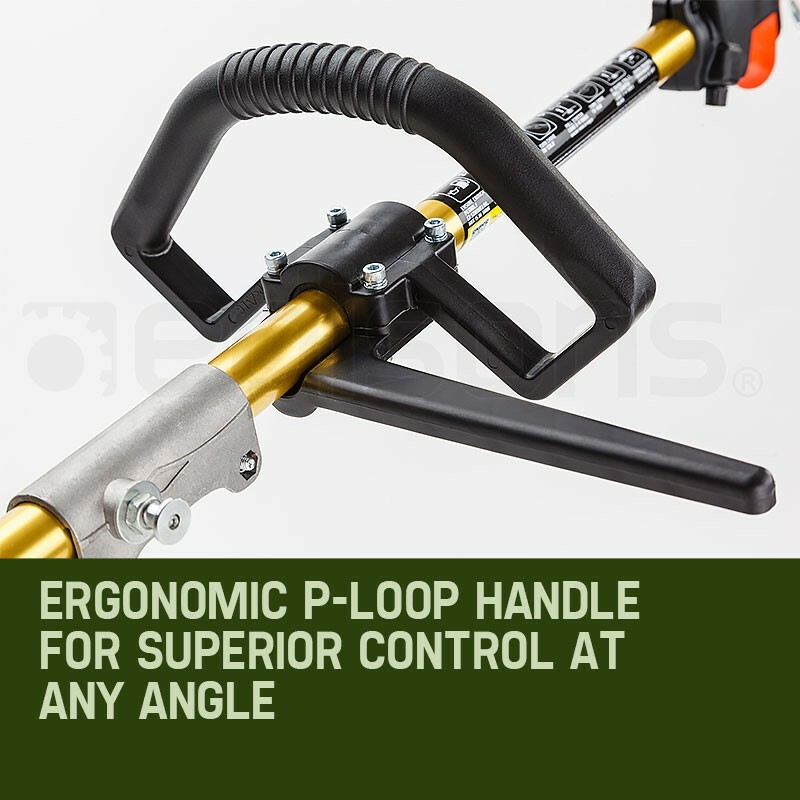 Attach the extension pole and tackle those hard to reach branches with the class-leading power of its 65CC engine and super responsive direction air injection carburetor. 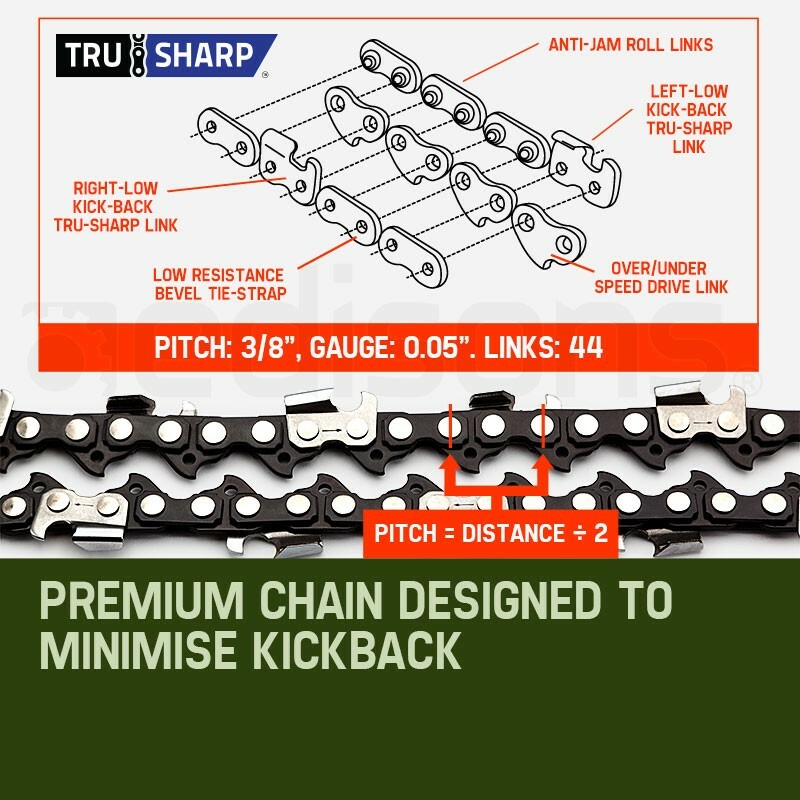 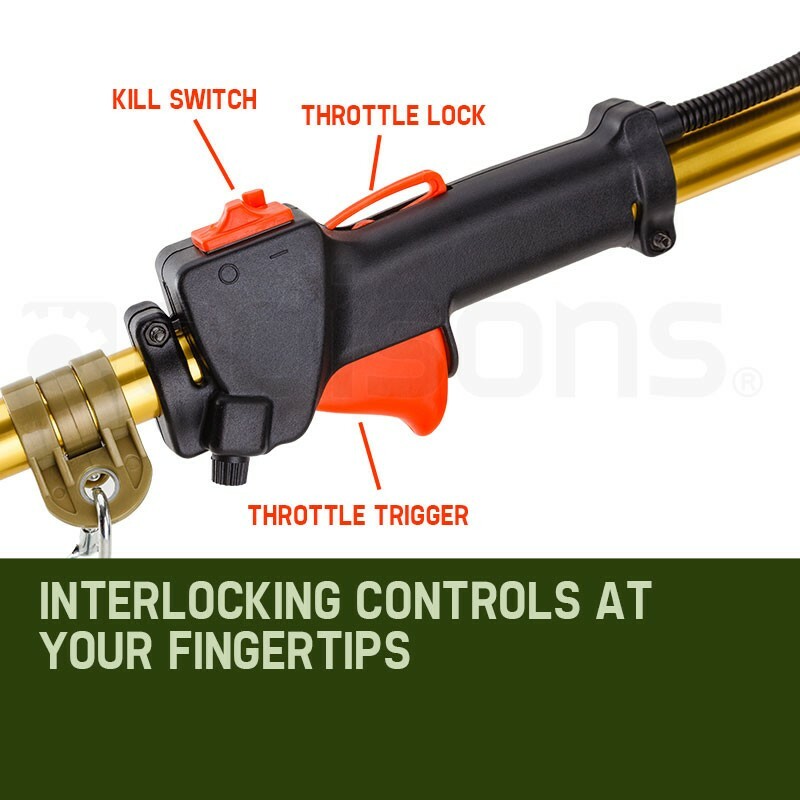 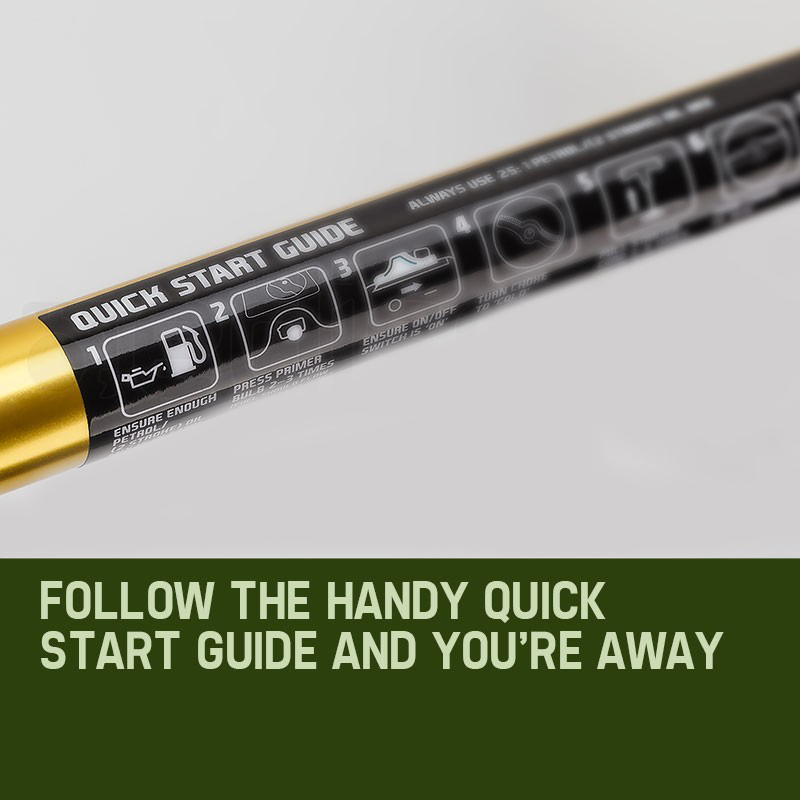 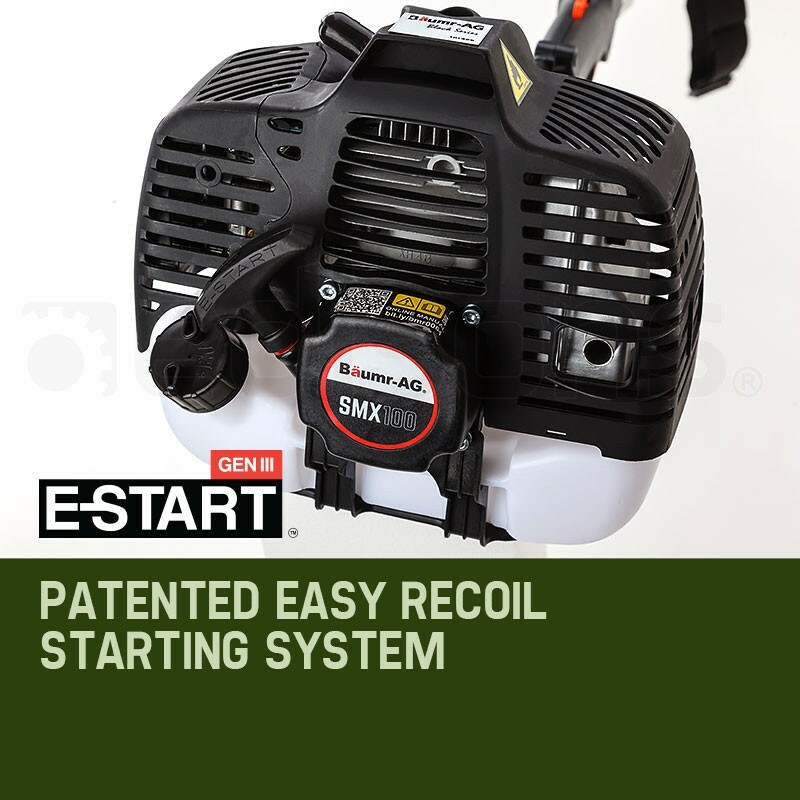 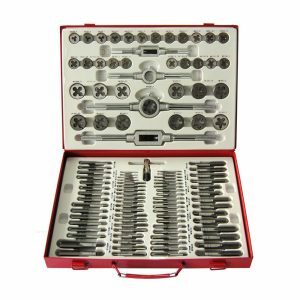 Add to this a great list of features including an auto chain lubricator, adjustable chain oil feed and Baumr-AG's exclusive 'Easy Start System' and you've got the optimal tool for any pruning or sculpting job.